The Chinese government is paying its citizens to obtain US trademark registrations — regardless of the legitimacy of the registration. These payments by the Chinese government amount to nearly $800 per US trademark registration that is obtained (a potential profit per trademark of $525 after filing fees). 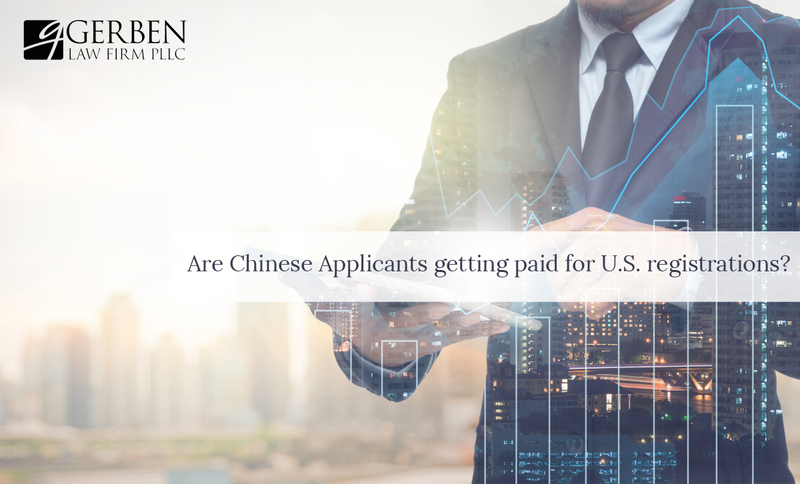 Given that the median monthly income for a Chinese citizen is around $1,000, the government payments make it possible for someone in China to have a full time income by registering just two US trademarks per month. The result of this program has been the apparent massive wave of fraudulent filings with the United States Patent and Trademark Office. The filings, from China-based applicants, use fraudulent statements and photographs which attempt to trick the USPTO into issuing a trademark registration. While there is no official study linking the payments to the rise in fraudulent filings, there does not seem to be any other logical explanation. “There’s been a dramatic increase on Chinese filings. A lot of seem to be not legitimate. . . The dramatic increase in Chinese filings have been detailed by the World Trademark Report and the USPTO, and the USPTO has launched a pilot program to allow third-parties to help report fake specimens. Have additional questions on this story? But the real question is, why? Why would Chinese companies and individuals file U.S. trademark applications and submit fake specimens? This brings us back to the Chinese government payments for obtaining a trademark registration. Since at least as early as 2012, the USPTO has expressed concerns over the Chinese government’s subsidy of foreign intellectual property filings. The focus of these concerns and public discourse have largely been on the patent program, which, at the time, involved the Chinese government reimbursing patent owners who obtain U.S. patents. However, according to filings with the World Trade Organization and other resources, the subsidies don’t stop at patent law. 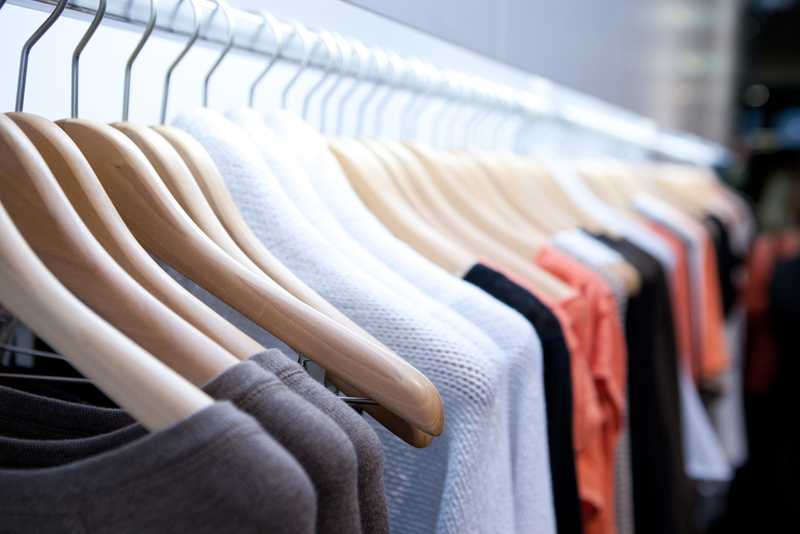 Several Chinese provinces offer cash “incentives” for local businesses who are able to obtain trademark registrations in foreign jurisdictions. In 2016, under Article XVI:1 of the GATT 1994 and Article 25 of the Agreement on Subsidies and Countervailing Measures, the Chinese representatives to WTO provided a list of subsidies provided by 20 of its 32 provinces. While many of the policies and subsidy programs have expired/been replaced with other programs, there is evidence of clear incentives to register brands abroad by any means necessary. Disclosed in this list were three municipal government-sponsored subsidy programs that rewarded local businesses with registered trademarks in other countries. 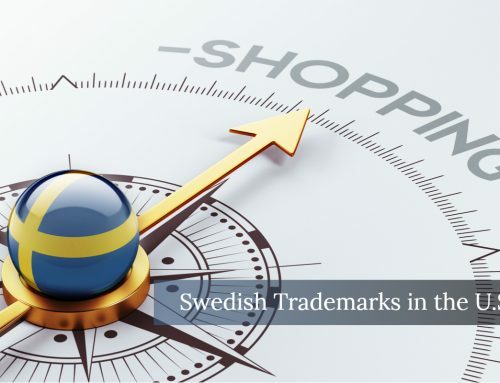 The reward amount was dependent on the number of countries in which trademark registration was achieved. When the United States questioned whether these programs violated Article 3.1(a) of the Subsidies Agreement, the Chinese responded stating that each of the three programs were no longer in effect. 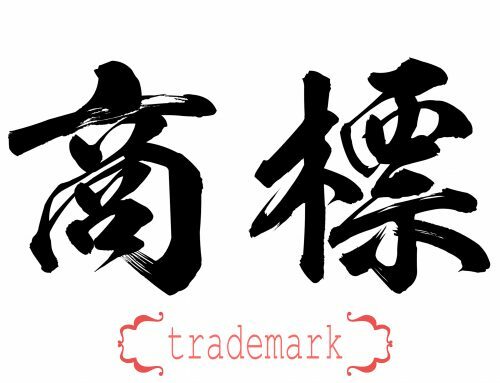 (5) Trademarks registered in Hong Kong Special Administrative Zone will get RMB 1000 subsides per trademark. As of March 23, 2018, RMB 5000 is approximately $791 USD. The official purpose of these subsidies is to encourage Chinese businesses to seek global opportunities to grow their businesses by providing incentives to those who register their trademarks abroad. However, almost all of the subsidy programs awarded money only after a trademark registered. This incentives applicants to obtain trademarks as quickly as possible. Some of these applicants have submitted doctored specimens in order to claim “use” in the United States, which allow their applications to proceed to registration. 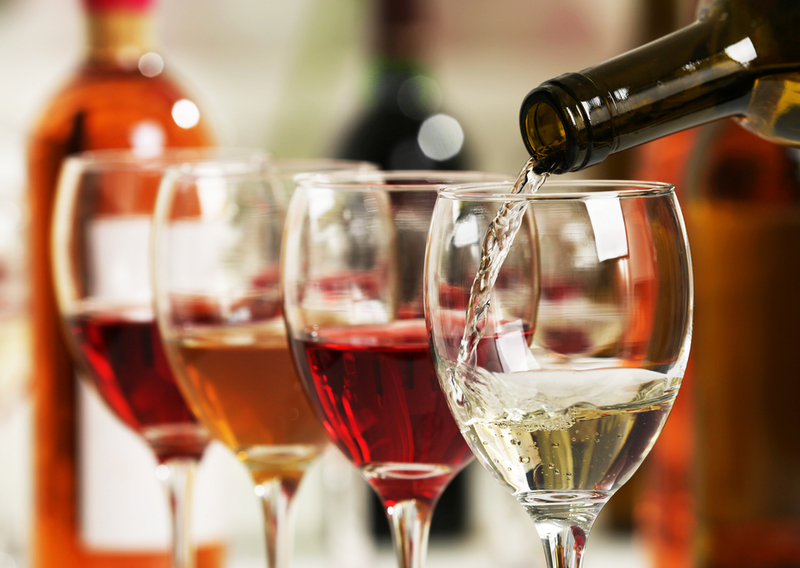 What does this mean for the U.S. trademark registration system? As mentioned above, in a recent meeting, the USPTO expressed concerns over the proliferation of “doctored” or “computer-generated” specimens and have tied to the preliminary evidence to companies from China. Many of these chinese applications have correspondence addresses in jurisdictions that have “incentives funds” for international trademark registration like the ones mentioned above. The paramount concern is that these businesses are submitting convincing-looking specimens to the USPTO, claiming that they are selling products in the U.S. when little to no products are actually being sold. China may be encouraging or adapting policies designed to undermine the US trademark registration system. Then, presumably, these Chinese applicants are being paid approximately $800 USD for a filing fee of $225-275 dollars. Given the cost of living in China, one individual in China can register dozens, if not hundreds of trademarks in this matter and easily live off of the profits of the filings. 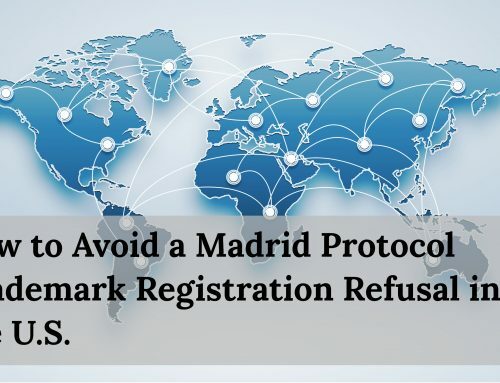 In the meantime, legitimate trademark applicants are forced to deal with refusals of their applications because of an increasing crowded register of illegitimate trademarks. 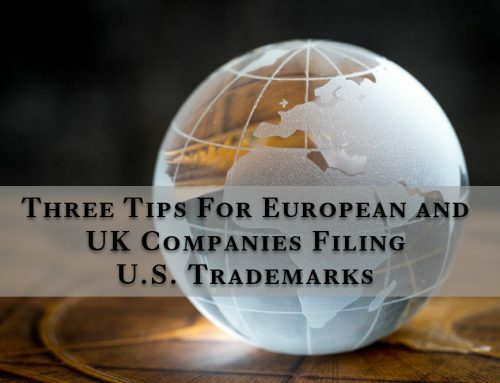 The result of this process is the increase in cost to trademark registration and damage to the integrity of the United States Trademark Register. Another underlying concern is that China may be encouraging or adopting policies designed to undermine the U.S. trademark registration system. 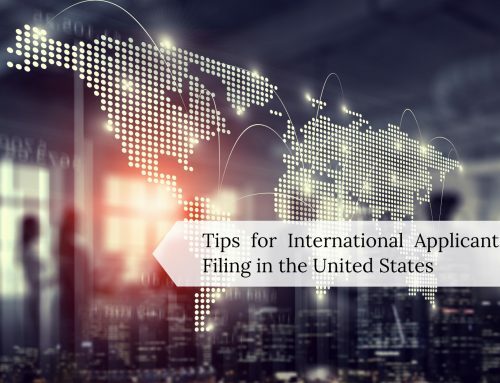 In response to an influx of trademark applications, the U.S. government may struggle to meet predictable examination schedules. Delays in the examination process can lead to harm and uncertainty for U.S. companies trying to decide how to proceed with investing in a brand, ultimately affecting commercial progress. While the U.S. government struggles with these difficult issues, they have asked everyone to help identify fake specimens via a new pilot program. In the meantime, applicants are on notice that the USPTO is going to be ramping up efforts to fight these issues.